Natela Grigalashvili was born in 1965 in Khashuri, Georgia. She was introduced to photography in various studios and established herself as a photographer after years of independent work. She also worked as a photojournalist and film director. Grigalashvili was awarded the Alexander Roinishvili Prize in 2007 for her contribution to Georgian photography. National Geographic chose her iconic photo “The son of a fisherman” in the category “Your Shot” in 2013. She preferred to use black and white film in the nineties. 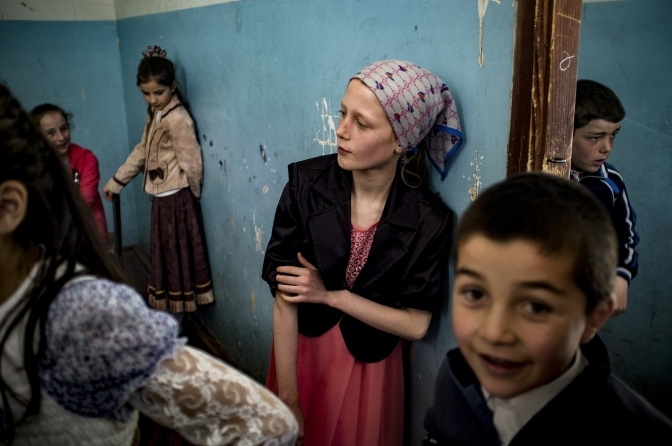 Grigalashvili has been photographing with a digital camera in colour for more than ten years. Her primary focus is on the development of photo series and the realisation of long-term art projects. 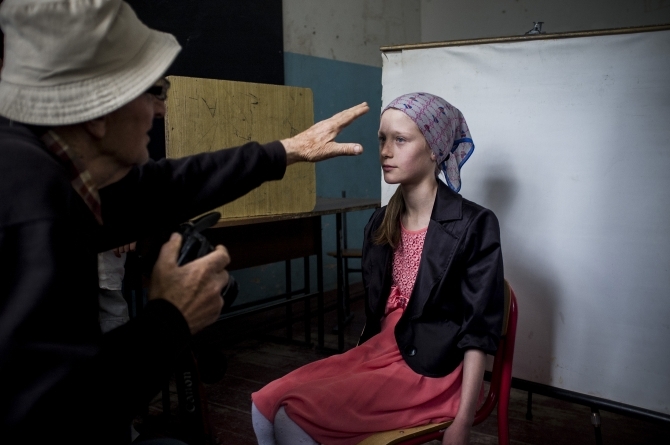 While she is working on a photo series, Grigalashvili concentrates on the story the picture tells. In 2015, she founded the photo agency Kontakt Photos in Georgia. 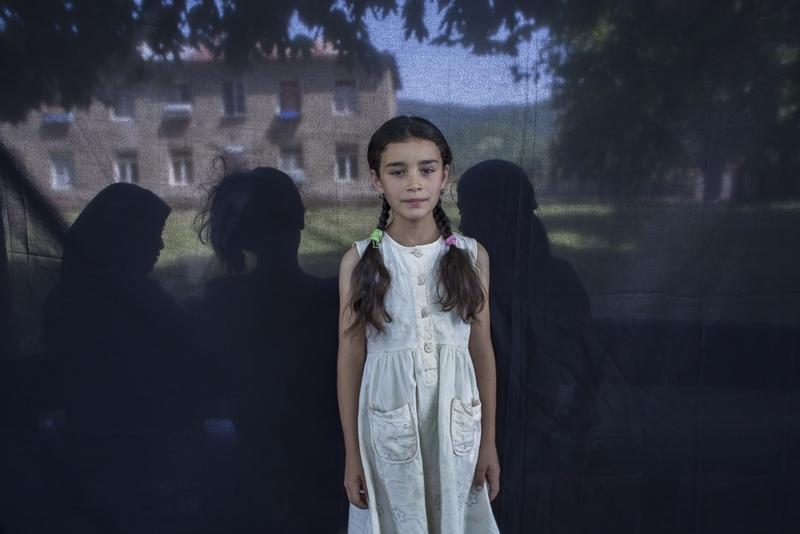 Grigalashvili is also the founder of photography clubs in Javakheti (2014), in the Pankisi Gorge (2015) and Adjara (2016). 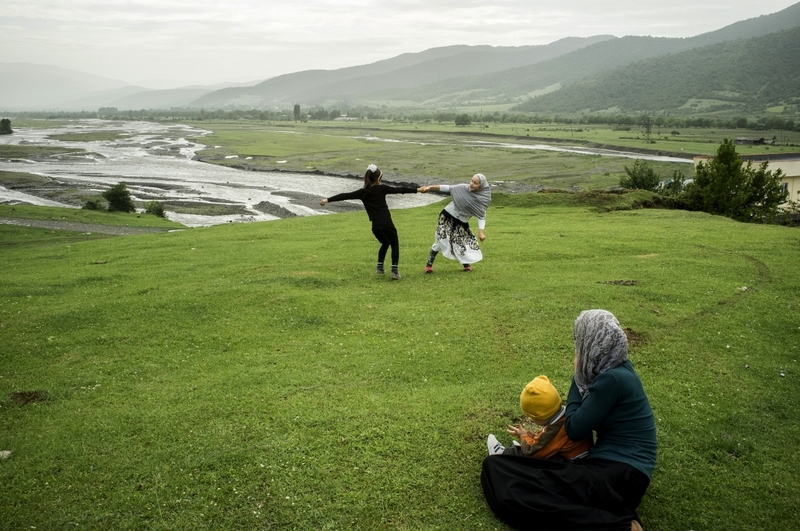 A theme of my photo project are women from Pankisi Gorge. Who are these women? How do they live? What makes them happy and what makes them sad? There are lots of stereotypes about women in our society, about their rights and duties. It is especially hard to deal with these stereotypes when it comes to women of ethnic and religious minorities. Pankisi Gorge is one of the most distinctive regions of Georgia. It’s multiethnic and diverse, with an interesting history, traditions and special modernity. 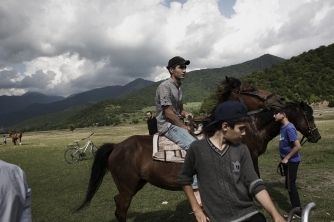 Majority of the population in Pankisi are ethnic Kist Muslims. Their ancestors started to settle in Pankisi Gorge from the 17th century. From 18th century entrance of Chechen and Ingush families became intensive. Georgia received the wave of refugees in the first years of its independence in 1918-1921’s. But the most significant number of refugees entered in Georgia during the first and second wars of Chechnya. Pankisi Gorge, as well as whole Georgia, was heavily affected by the economic and political crisis in last decades… and even more so. In recent decades Pankisi became the “main subject” of local and international media. It was bombed several times by Russia, high profile raids have been carried out, and recently Gorge still got the attention of media with the connection of several Pankisian individuals to “Islamic State” (ISIS). For the moment there is no official information about how many Pankisian’s are fighting in extremist military groups aboard. 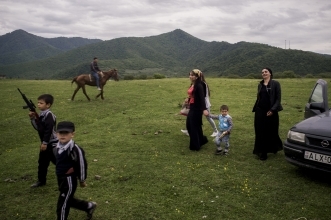 Women that live in villages near Pankisi Gorge are almost isolated from the rest of the world. This isolation prevents them from economic and social development, and it does not allow them to make decisions independently. 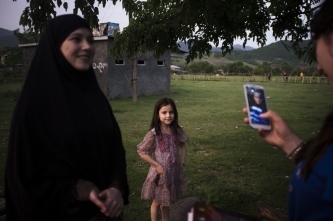 Because of the religious and cultural peculiarities that exist in Gorge, after the divorce children are staying with their father and this is the reason why divorce is very rare in Pankisi. Most of the women obey traditions tacitly. They give birth and raise their children, but later some of them don’t even ask their opinion when they are going to war. Locals say that before no man could go to war without the blessing from their mother. Everything is changing in Pankisi, and beautiful and hospitable Pankisian women are slowly covered with the shadow of the chador.